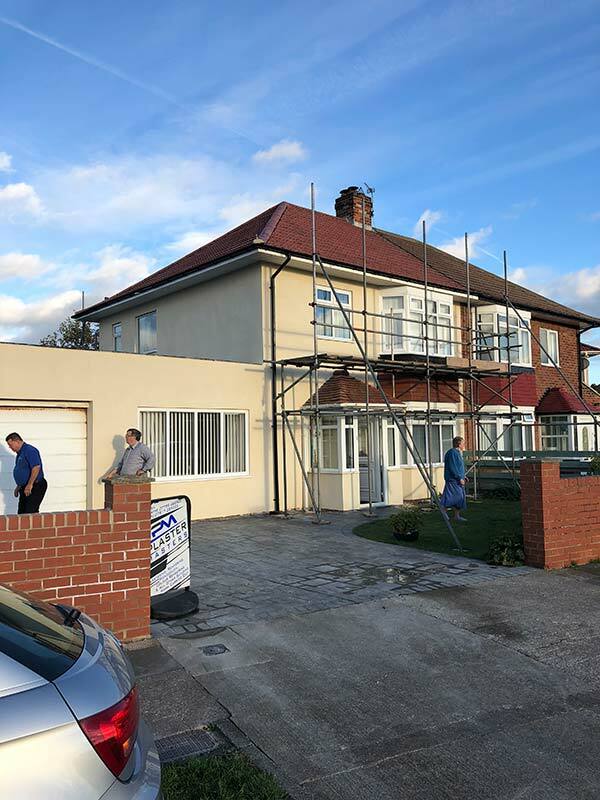 High Quality Rendering & Cladding Service. 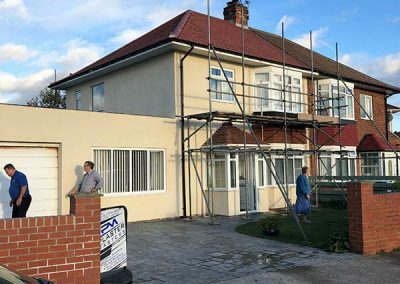 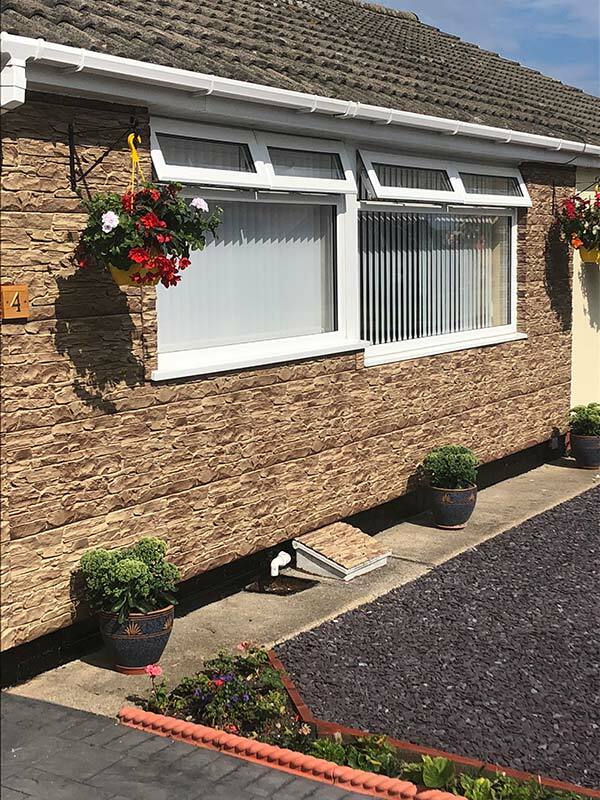 Do you have unsightly brickwork you would like rendered over? 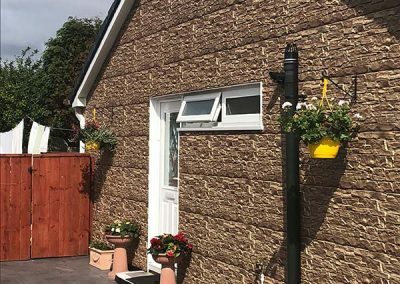 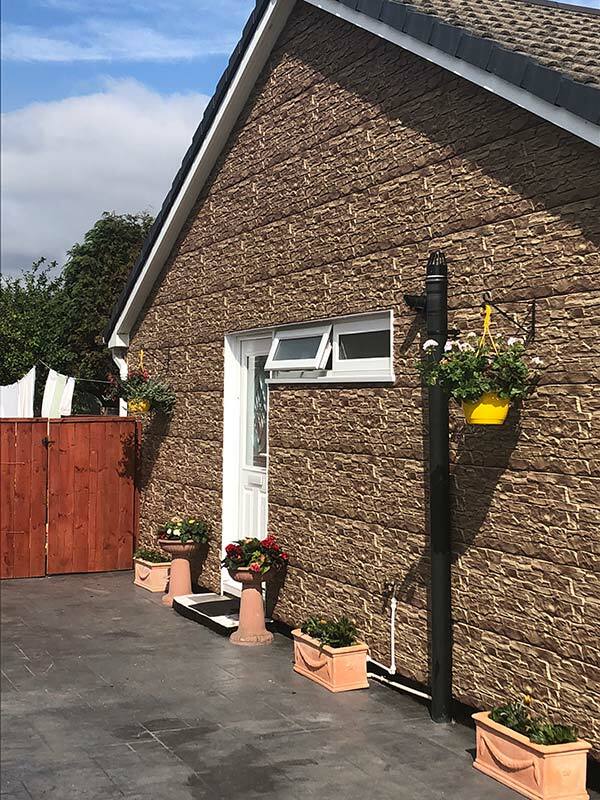 Do you have a rendered wall which needs sprucing up to look like new? 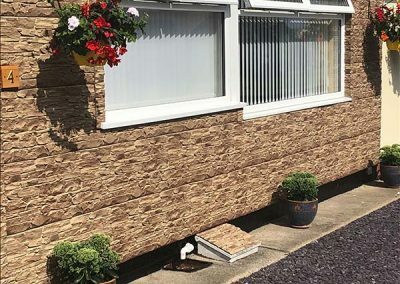 Do you want the cool look of natural stone through a fantastic cladding system? 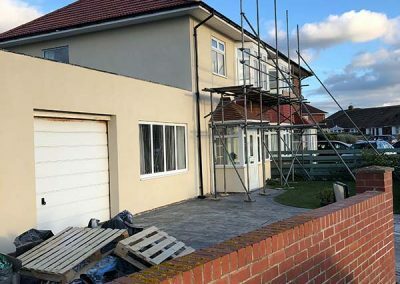 At Britannia, we can do all of this for you, our highly qualified specialist teams will take you through the whole process from deciding on what best suits you to completing the work to the highest of standards. 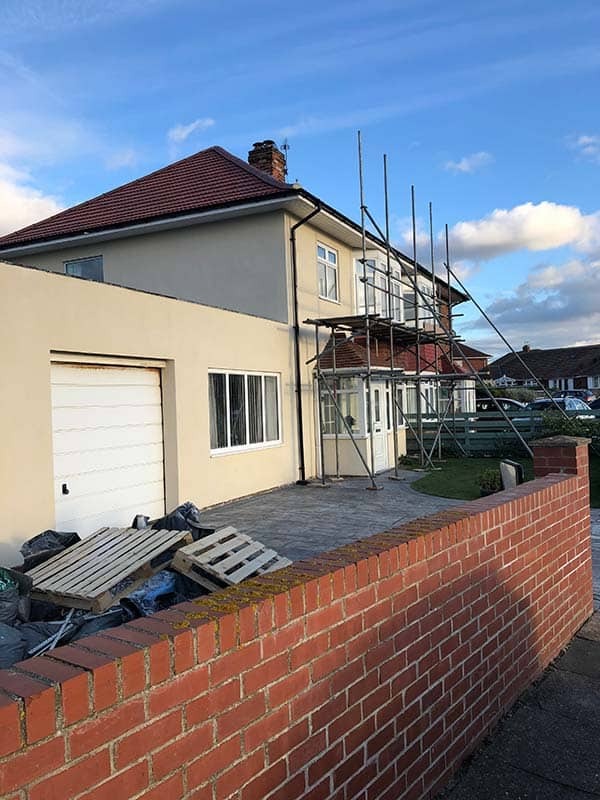 All of our owrk is guaranteed and fully insurance backed so you can use us with confidence.